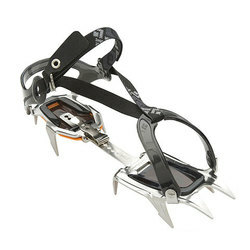 Are you ready to take your mountaineering to the next level? 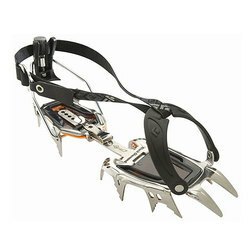 If so you will want to equip yourself with the correct gear before making your first ascent. 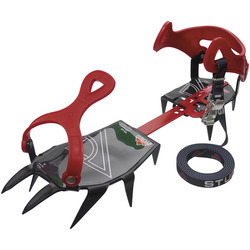 Getting your footing solid and secure will be your first step and will happen before you even hit the trail with your purchase of a pair of crampons. 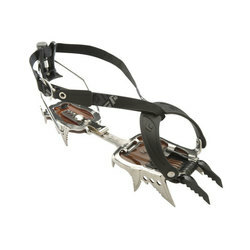 Aluminum alloy construction or stainless steel, automatic binding already fitted or strap systems, and easy adjusting for sizing options are available. 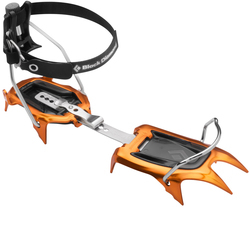 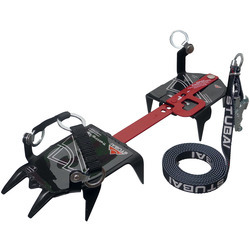 USOutdoor offers models from Black Diamond, C.A.M.P. 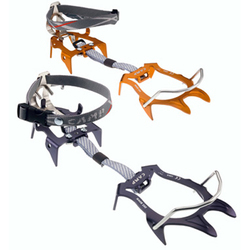 S.P.A. AND Petzl Charlet in orange, green, pink, silver, and two tone varieties as well.